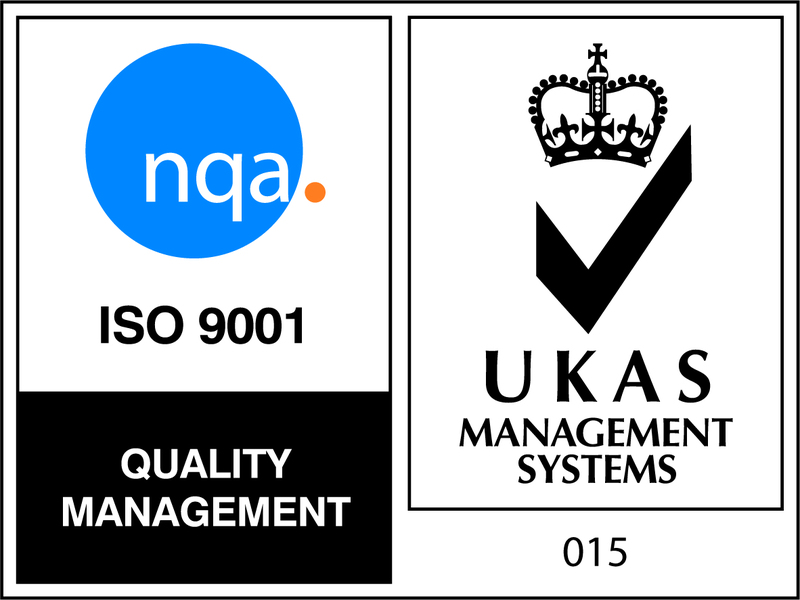 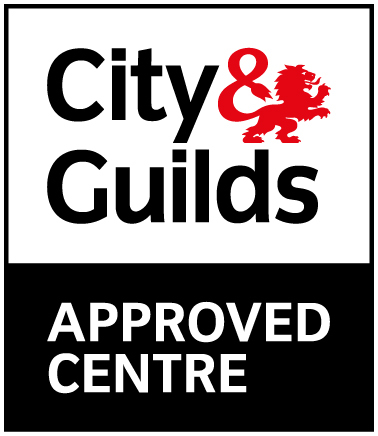 Our trainer’s at Project Skills Solutions are fully qualified and trained to deliver our health and safety courses. 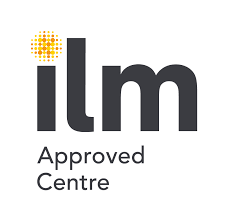 With extensive experience in the industry and years of teaching, our trainer’s provide highly informative courses, whilst being interactive and enjoyable. 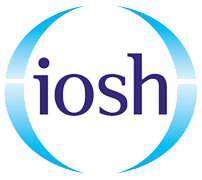 Our courses are carefully planned out as our trainers follow the IOSH course guidelines to ensure our delegates gain the most from their learning experience, whilst adding their own unique flare which what makes our courses not only knowledgeable but also an enjoyable experience.